No 3D printing process is perfect. 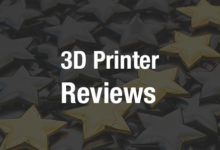 Stereolithography (SLA) offers great resolution, but its material properties tend to be less than perfect – SLA printed objects are often brittle. 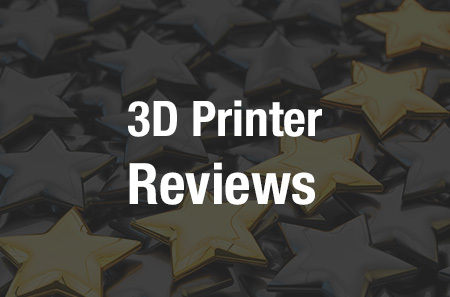 Other technologies like selective laser sintering (SLS) or fused deposition modeling (FDM) have better material properties, but their resolution isn’t great. Cubicure, a spinoff company of TU Wien, was formed with the goal of developing a 3D printing method that would offer the best of both worlds: high resolution and good material properties. The answer may lie in hot lithography, a process Cubicure developed and that is detailed in a paper entitled “Hot Lithography – New Possibilities in 3D Printing,” by Dr. Markus Pfaffinger, Business Development at Cubicure. Cubicure began researching new materials in 2015, with the goal of developing photocurable resins with the property profile of technical thermoplasts. The result was highly viscous, sticky raw materials that could not be processed in commercial SLA machines, so the company began developing its own 3D printing technology. A typical SLA system operates at room temperature, using resin with low viscosity which leads to highly crosslinked networks in the 3D printed parts. This causes brittleness and poor dimensional stability under heat. Hot lithography, on the other hand, uses a specially developed heated coating mechanism that can process highly viscous resins and pastes at temperatures up to 120ºC. A heated transparent plate moves below the coating unit and carries thin layers of material into the processing area. A laser below the carrier plate selectively cures the resin through the plate in a bottom-up, layer-by-layer method. This guarantees a constant temperature without overheating. This carefully controlled process allows the production of high resolution plastic components that also possess strong enough material properties to be used for industrial and technical applications. Cubicure’s first hot lithography 3D printer is called the Caligma 200 and was launched in June 2017. 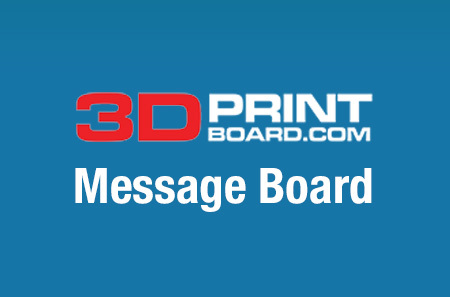 It features a build envelope of 200 mm x 100 mm and enables part and series production up to a height of 300 mm at each printing cycle, with a layer height of 10 to 100 μm. “Depending on the size of parts, this platform dimension allows the production of functional prototypes with a low lot size which is mainly used to speed up product development processes and consequently reducing the time to market, or especially for small parts, also a series production of several hundreds or even thousands of end-product parts,” Dr. Pfaffinger says. Cubicure will be at the formnext conference, which is taking place from November 13th to 16th in Frankfurt, Germany. The company will be launching a new material, one that is extremely strong and durable for operational temperatures of 250ºC or higher. According to Dr. Pfaffinger, this will open up new possibilities for applications like mold tooling and temperature-loaded machine parts.